Scientists have developed a way to print edible QR codes using drugs, paving the way for medicines that are tailor-made for a patient's needs. For the last 100 years, researchers have constantly pushed the boundaries for our knowledge about medicine and how different bodies can respond differently to it. However, the methods for the production of medicine have not yet moved itself away from mass production. Many who have a given illness get the same product with the equal amount of an active compound. Researchers from the University of Copenhagen in Denmark and Abo Akademi University in Finland have developed a new method for producing medicine. They produce a white edible material, on which they print a QR code consisting of a medical drug. A QR code is a two-dimensional barcode that contains machine-readable information about the item to which it is attached. This technology is promising because the medical drug can be dosed exactly the way you want it to. This gives an opportunity to tailor the medication according to the patient getting it – said Natalja Genina, Assistant Professor at the University of Copenhagen. The shape of a QR code also enables storage of data in the "pill" itself. "Simply doing a quick scan, you can get all the information about the pharmaceutical product. In that sense it can potentially reduce cases of wrong medication and fake medicine," said Genina. 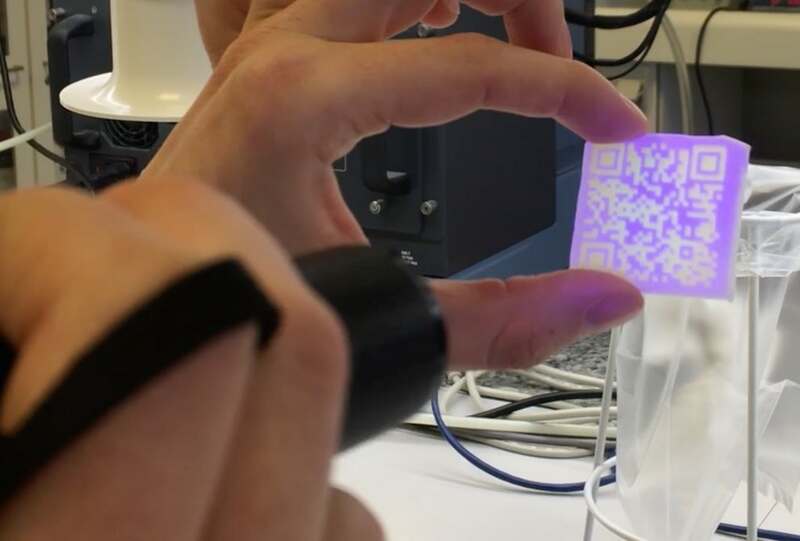 The researchers hope that in the future a regular printer will be able to apply the medical drug in the pattern of a QR code, while the edible material will have to be produced in advance to allow on-demand production of the medical drug near end-users. "If we are successful with applying this production method to relatively simple printers, then it can enable the innovative production of personalized medicine and rethinking of the whole supply chain," said Jukka Rantanen from the University of Copenhagen.